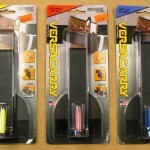 Zero Bulk Holsters by Versa Carry – Now at Gunz | Gunz Inc.
Gunz Inc. is already your Holster HQ in Louisville. Now our selection is growing even more! 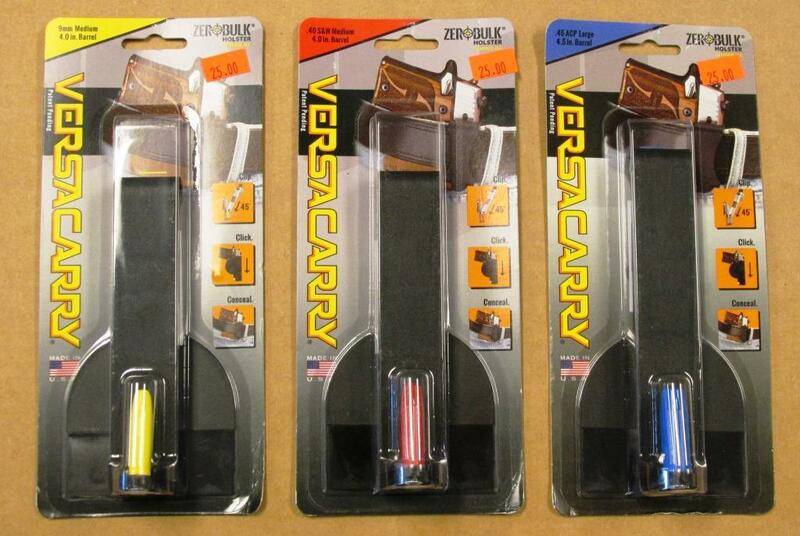 We now have Versa Carry minimalist holsters in stock. 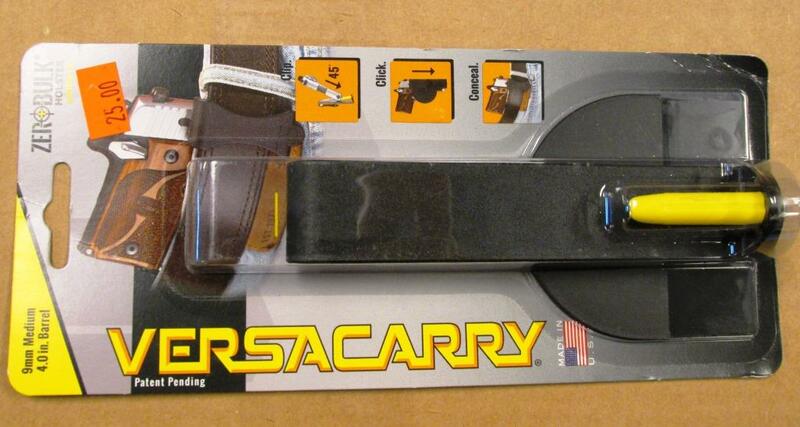 These “Zero Bulk” holsters add almost no extra size or weight to your carry gun and allowing for the flexibility of different accessories like sights, lights, lasers and more. 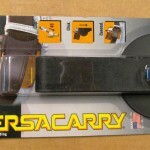 Versacarry gives you the freedom to choose virtually any gun you wish to carry, with any accessory combination for sturdy, inside-the-waistband concealment. 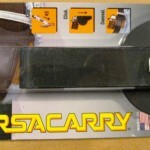 Versacarry is specially designed to be minimalistic, quick to use, and highly effective at accommodating a variety of firearms. 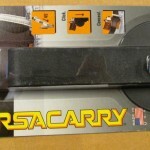 Stop in today and pick one up for only $25.